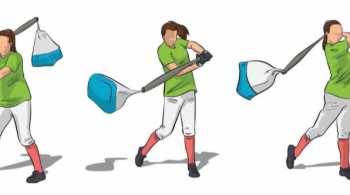 Home » Softball Drills » Softball Hitting Drills » Fixing the Fundamentals of Hitting: A Video Tutorial! 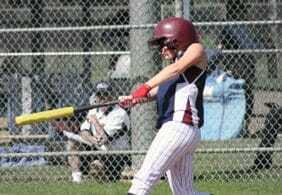 This softball video will help you and your team learn how to fix the fundamentals when it comes to softball hitting. The first common mistake we’ll look at is overstriding. Overstriding is something for which everyone is looking a solution. In this video, you’ll learn various ways to help keep your players from making this error. You can use two chairs to help your hitters keep from overstriding. With two chairs straddling the hitter, it’s impossible for her to overstride without bumping into one of the chairs. Another way to keep from overstriding is to tighten the seat muscles. 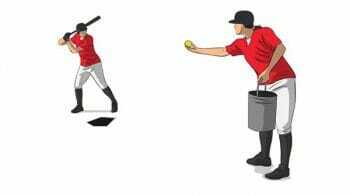 Tightening these muscles holds the hitter back in a strong position. The thing about overstriding is that it lowers your body, lessens your strength, decreases power, and makes it incredibly difficult to hit the ball—and hit the ball well. Overstriding really does take you players’ softball hitting skills down a notch. Another big issue that’s typically seen with hitters is the tendency to have the hands too far out. It’s essential to keep the hands in. Having your hands too far out takes away from your power. You can use a fence, wall, or chair and stand close enough to it so that with a normal swing, you would just barely pass the wall or fence. If you reach out too far with your hands, you’ll hit that wall. 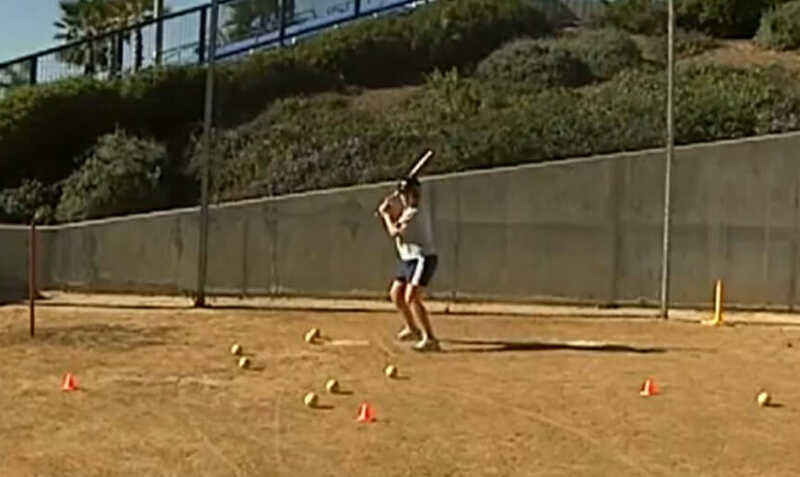 If you enjoyed this softball hitting drill, don’t hesitate to share it with your fellow coaches and players!